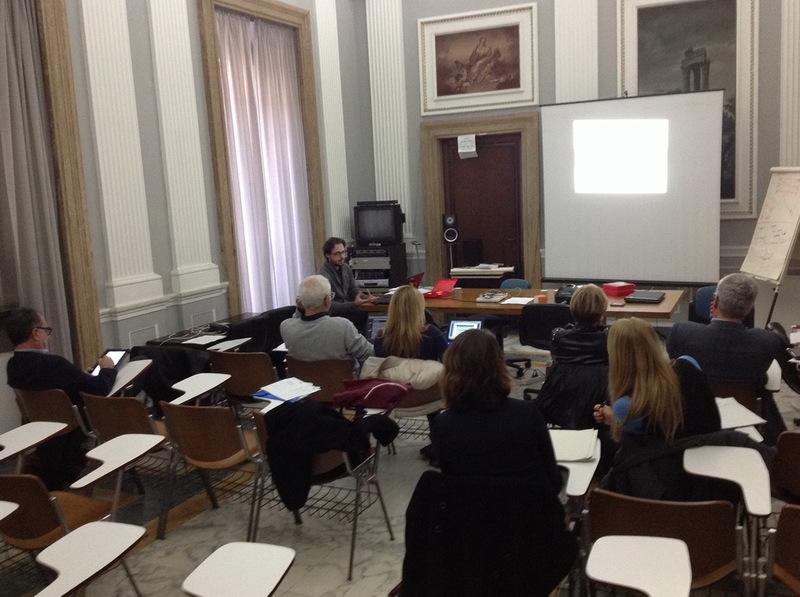 The fifth and final Block Magic consortium meeting took place in Rome, in the premises of the coordinator’s institution (ISTC-CNR). All project partners were present and took part of a very productive session. The overview of the project work was done by Raffaele di Fuccio, who reviewed the project status, including deliverables and final works to be done after the end of the project. These include project final reporting, both in terms of scientific work and financial information. 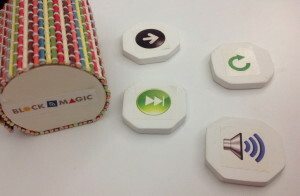 Furthermore, the latest version of the Block Magic system was tested, with its newly developed Action blocks (as shown on the picture below). Finally, the consortium resolved some final organisational issues related to the Block Magic final conference for the next day. This meeting was the last meeting of the Block Magic consortium in this project. Nevertheless, all partners expressed their content from the work done in these two years and showed their interest to continue the collaboration in the future.